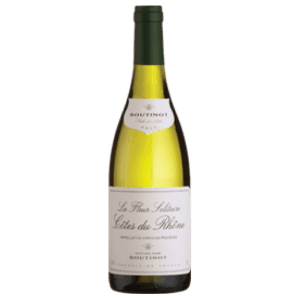 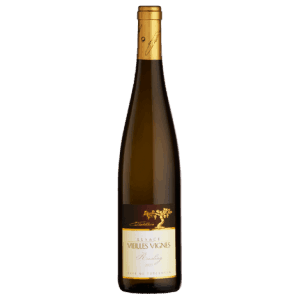 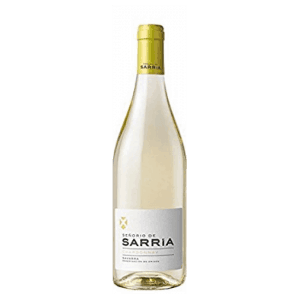 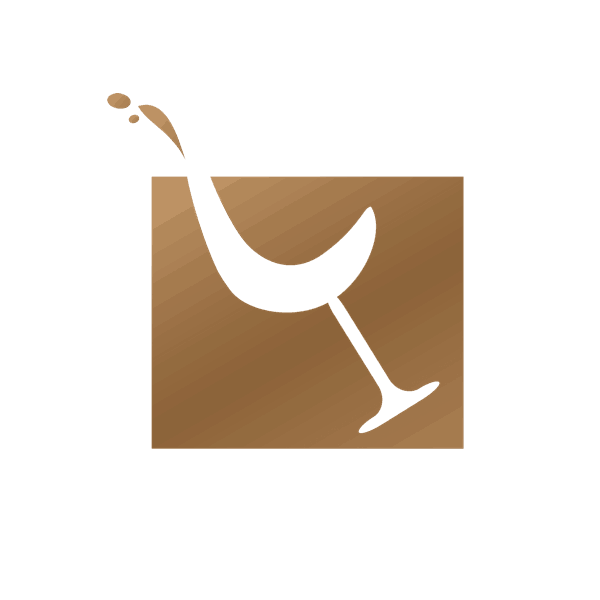 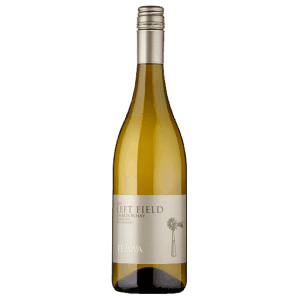 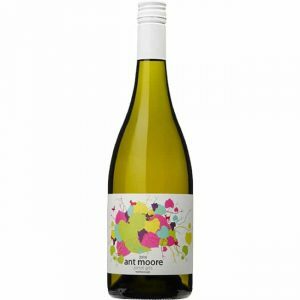 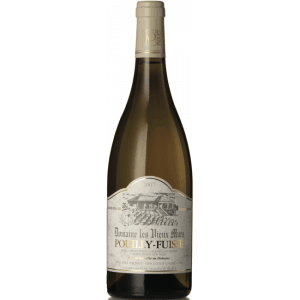 This supple, golden Chardonnay treats the nose to marvelously rich aromas of fresh lemon zest, ripe green apple and juicy pear, balanced by nuances of caramel and cinnamon. 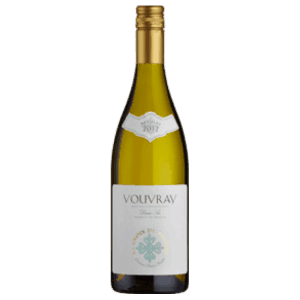 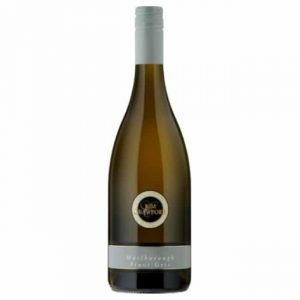 The palate overflows with multilayered flavours of ruby grapefruit, fresh pineapple and baked apple. 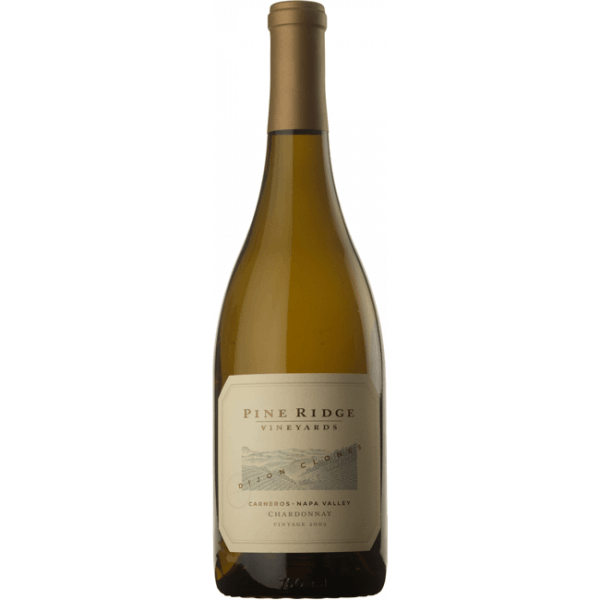 Subtle hints of cinnamon sugar, ground clove and sweet vanilla round out the lengthy and clean finish.